Georgetown offers the convenience of the city at your front door step. Located off High Street, your new home is walking distance to coffee shops, cafes, and more. At the end of the day, come home to a beautiful charming neighborhood. Georgetown – The Lifestyle You Deserve! Unwind by taking a dip in the pool, relax on the deck with friends, stroll through the charming neighborhood, or take your pet to our fenced in dog park. Life at Georgetown offers everything you’re looking for and more. 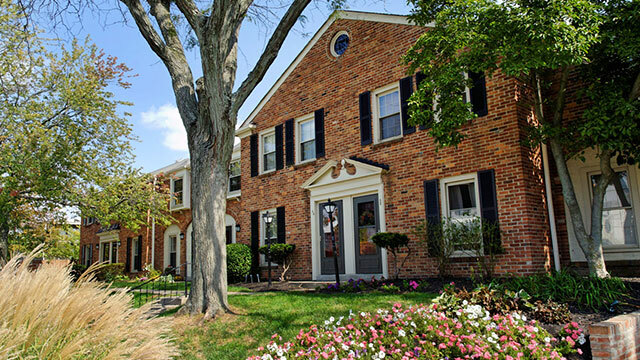 We offer classic brick architecture, a fenced-in pet park, wall-to-wall patio doors and high-speed internet ready apartments in a charming environment. Visit us today! 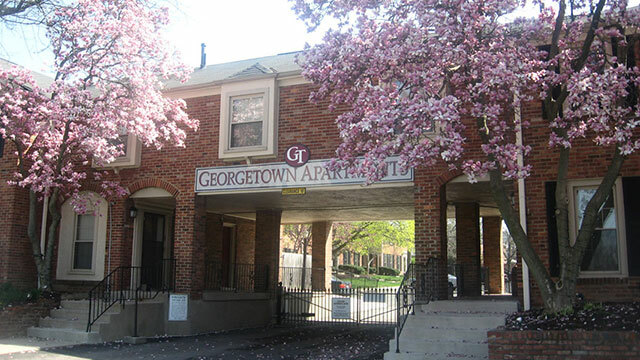 Georgetown Apartments offers the an inviting neighborhood like setting and yet is conveniently located near downtown Columbus with access to major highways. Choose from our unique floor plans – from spacious one bedrooms to sprawling four bedrooms. Great shopping and dining are just moments away.